The association of gold with a woman’s beauty has been since ages. Not only for crafting jewellery, gold is widely used for beauty treatments these days. Gold has been used in skin treatments by Romans, Egyptians and Japanese since early times. Today, it has become extremely popular worldwide to stay forever young with gold facial due to its vast range of benefits. Creams and serums containing gold will be extremely helpful in maintaining the health of your skin. You will also find a wide variety of facials that contain gold. A gold facial can help you achieve the flawless, glowing skin you always dreamt of. To know more about the benefits of gold for skincare, continue reading. Recipe for ageless skin – Gold facial – a Kintsukuroi of a kind! 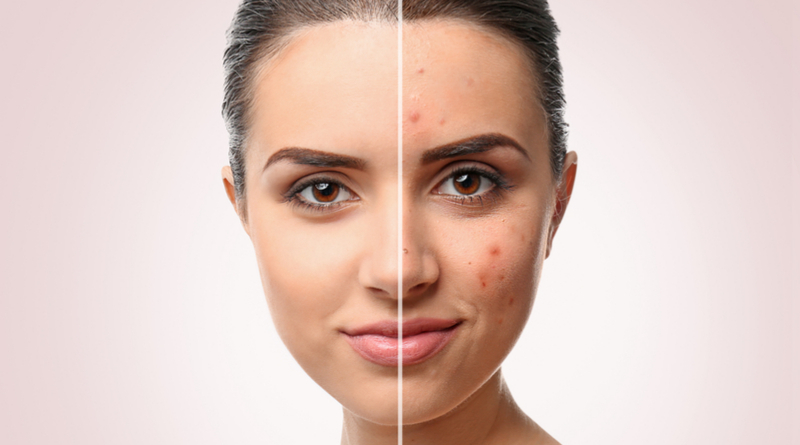 Each one of us wants to have a clear skin that is free from spots and wrinkles. To achieve this, we follow different skincare regimes and use a variety of products. However, the results often disappoint us. So, next time while buying an anti-ageing cream, make sure you look for one that contains ‘gold’. Gold helps in activating the basal cells of the skin, thus increasing its elasticity. This then reduces the fine lines, marks and wrinkles, making you look younger. Hence, opting for a gold facial once in two months can be helpful. The ions present in gold stimulate the cells, veins and nerves in your body. This then helps in better blood circulation. And as we all know, better blood circulation leads to a glowing complexion. Moreover, it increases the metabolism of the cells and secretion of waste. Due to this, your skin tends to look healthy and rejuvenated. A gold facial is not just for the women in their mid-30s or 40s, but younger women too can benefit from it. If you have dry skin, you will tend to look older than your age. This is because dry skin leads to premature ageing. 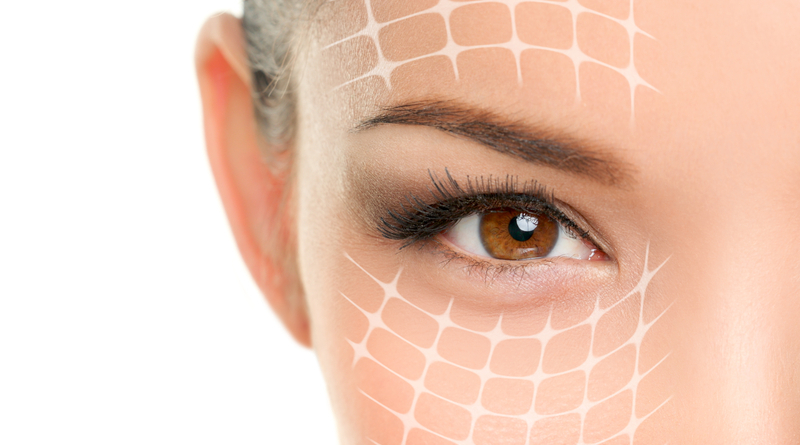 You will notice fine lines and wrinkles at an early age. To fight this, it is recommended to opt for a gold facial. In history, it was rumoured that Cleopatra’s beauty regime included the use of gold. She used a gold mask each night to make her skin look young and to enhance her complexion. This may be a rumour, but the fact remains that gold can indeed help you in achieving a lighter complexion. Collagen is produced in our body to keep it flexible. It helps in giving the skin a smooth texture. 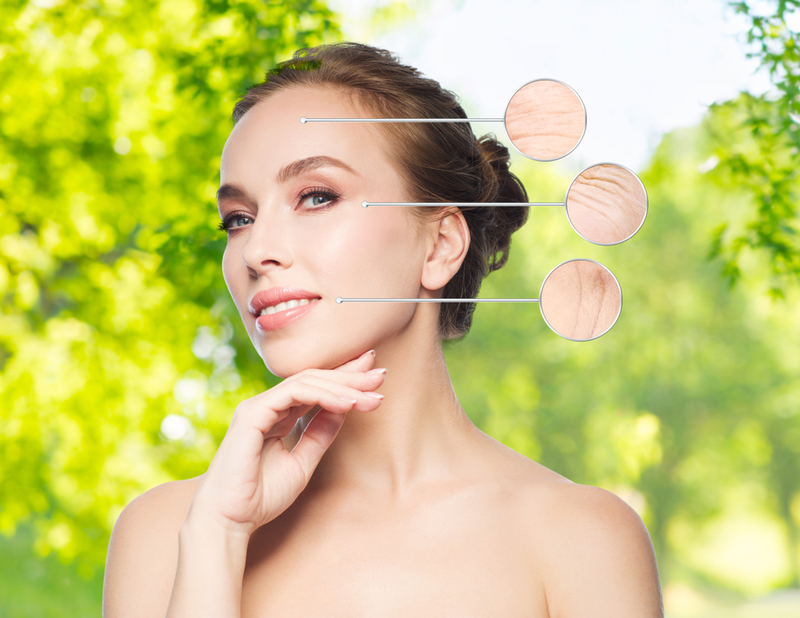 However, the level of collagen in the body starts depleting once you cross the age of 25. This is when you will notice changes in your skin. With regular gold facials, you can easily slow down the depletion of collagen level, thus maintaining a younger glow. For those who suffer from tanning, gold facial is the solution! 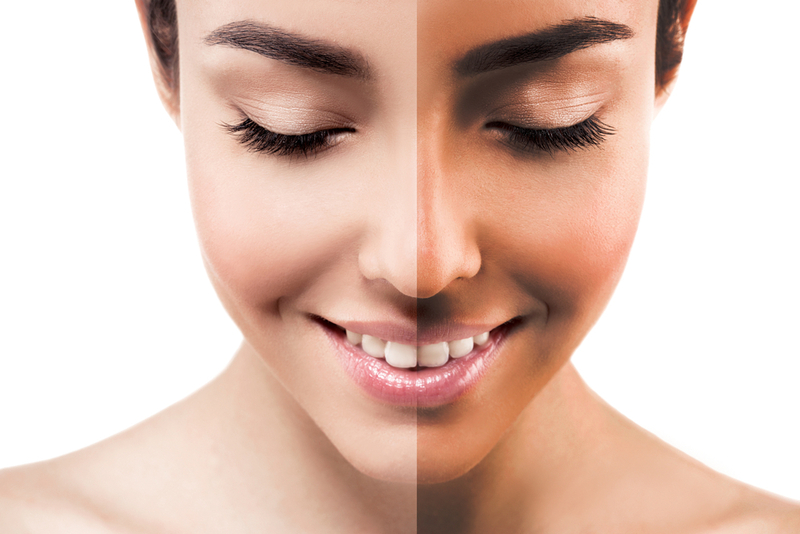 The production of melanin in the body is responsible for tanning of the skin, when it is exposed to sunlight. Melanin production can be reduced with the use of gold. Gold is infused with medicinal properties that have a healing effect on the skin. With its antioxidant properties, gold can help in increasing the blood circulation, which in turn leads to reduced acne and skin allergies. A gold facial can also help in treating inflammatory disorders of the skin. Its anti-bacterial and anti-inflammation properties let the oxygen enter into the skin for renewing the cells. Moreover, it is known to rejuvenate the skin. 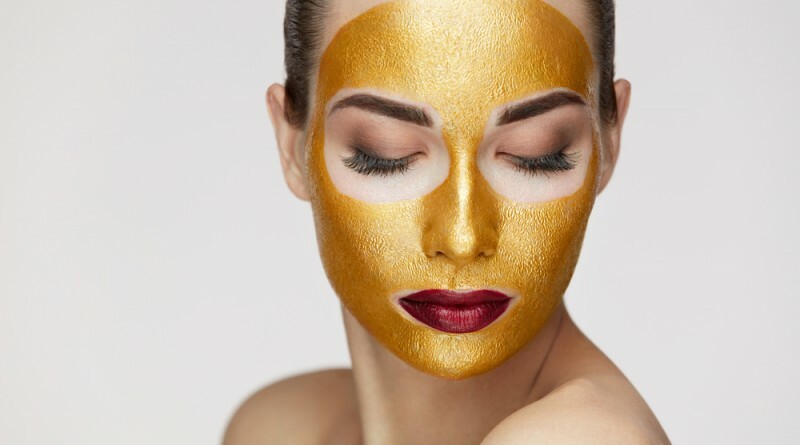 All these benefits of a gold facial make it an absolute hit! Today, gold isn’t just for your jewellery box; it needs to be included in your skincare regime too. So what are you waiting for? 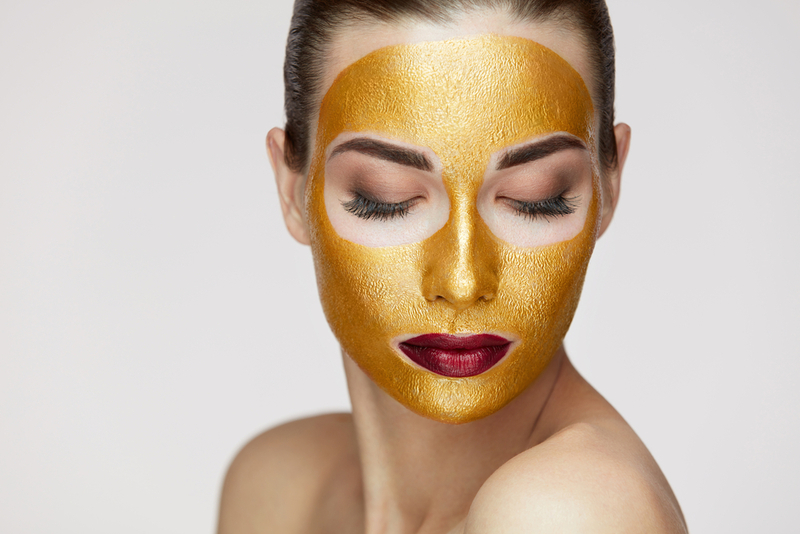 Take the first step towards a ‘beautiful you’ and book an appointment for a gold facial today!